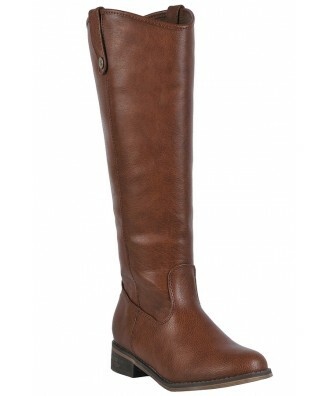 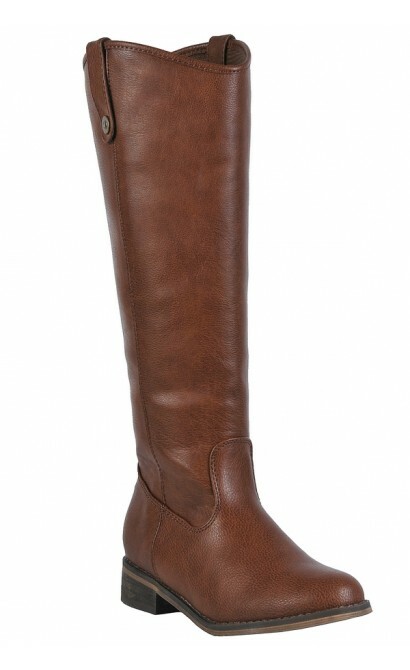 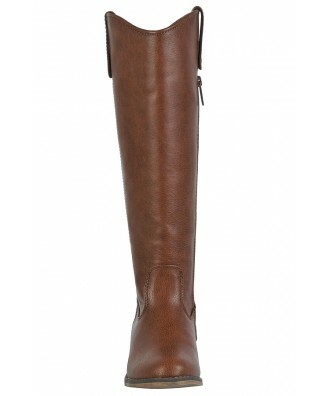 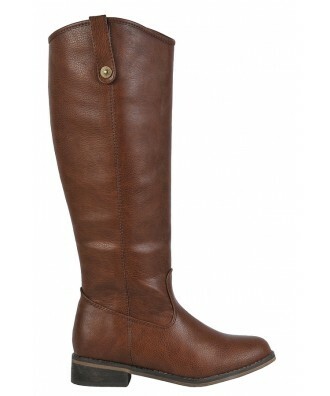 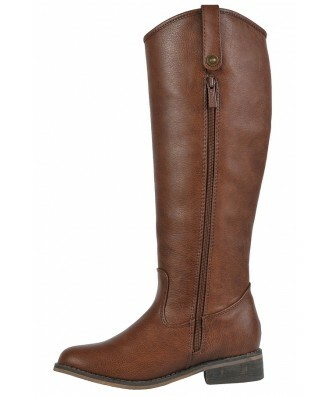 You have added Class Act Riding Boot in Cognac into Wishlist. 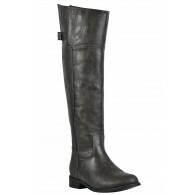 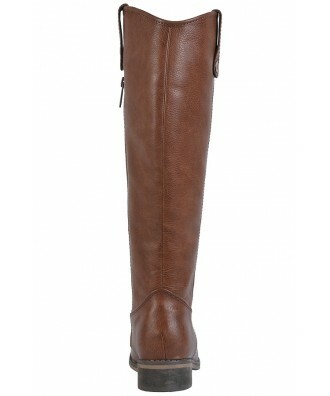 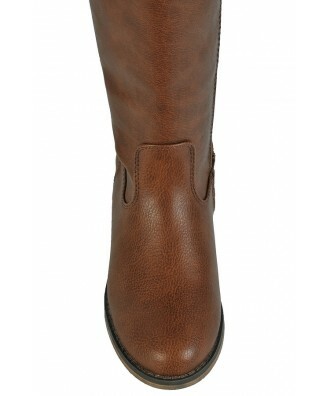 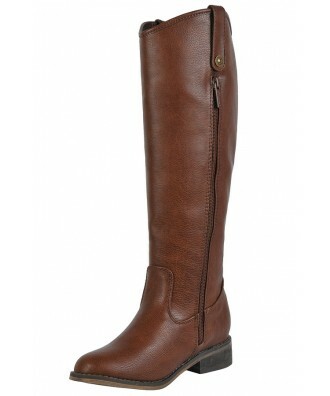 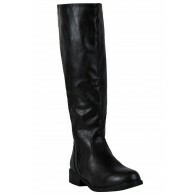 You have added Class Act Riding Boot in Cognac for Stock Notification. 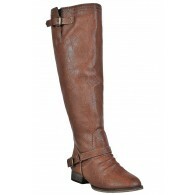 You have set Class Act Riding Boot in Cognac as a loved product. 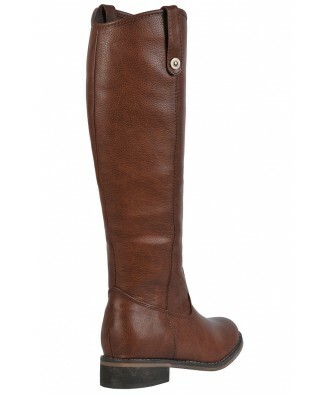 You have removed Class Act Riding Boot in Cognac as a loved product.